Recently Benjamin Dennehy was put on the spot, in front of a live audience, to demonstrate his cold-calling techniques. 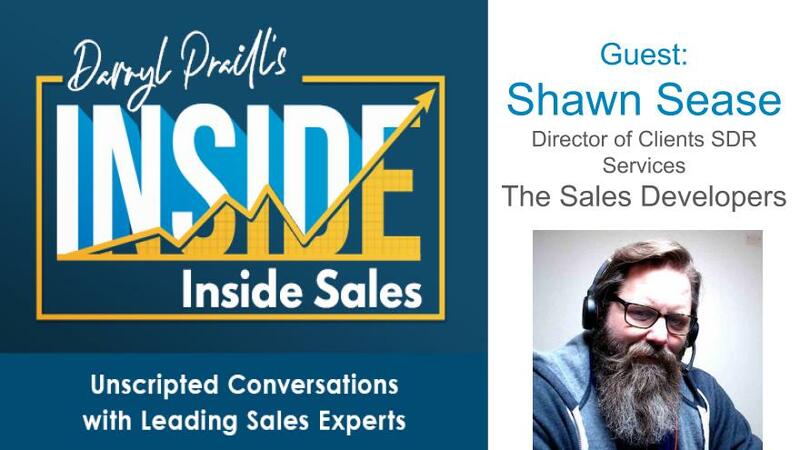 He then placed a phone call, connected to the prospect, and within minutes had booked a live, in-person appointment with the Managing Director of a large organization for the sole purpose of engaging him to train their sales reps. How did he do it? What tactics, psychology, and behavioral science did he utilize? In this episode, we candidly explore and explain how to successfully and consistently book business using a cold call. 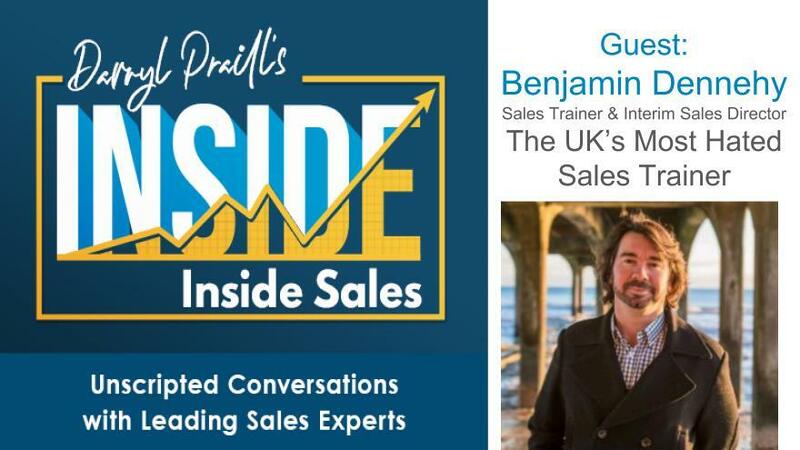 Benjamin Dennehy is an engaging sales speaker and trainer, who will explain that the barriers cemented within your selling process is your parents’ fault! Dennehy brings an antipodean brutality and charm to the sales experience many have never encountered before. As the UK’s most hated sales trainer, his ‘no holds barred’ presentation style educates, inspires, motivates and helps your salespeople understand why they struggle with many of their daily sales frustrations. The world is changing fast. It used to be that Marketers marketed and Sales sold. 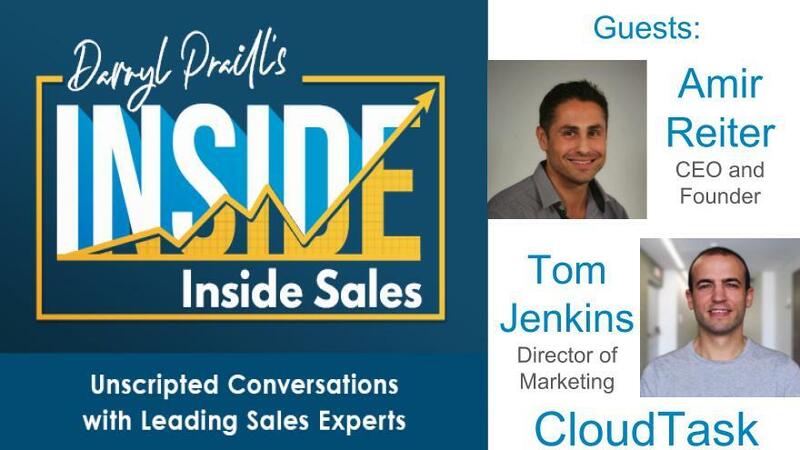 However, the role of sales development has changed dramatically in the last year or so. Now SDRs need to be experts in both roles. Emails, open rates, click-thru's, conversion, etc., it's all part of the SDRs performance metrics. But, are SDRs doing a good job as Marketers? Darryl Praill talks with the pre-eminent marketing expert, Matt Heinz, to learn what they're doing right, what they're doing wrong, and what they need to do to achieve marketing success. More than 15 years of marketing, business development and sales experience from a variety of organizations, vertical industries and company sizes. Career has focused on delivering measurable results for his employers and clients in the way of greater sales, revenue growth, product success and customer loyalty. Held various positions at companies such as Microsoft, Weber Shandwick, Boeing, The Seattle Mariners, Market Leader and Verdiem. 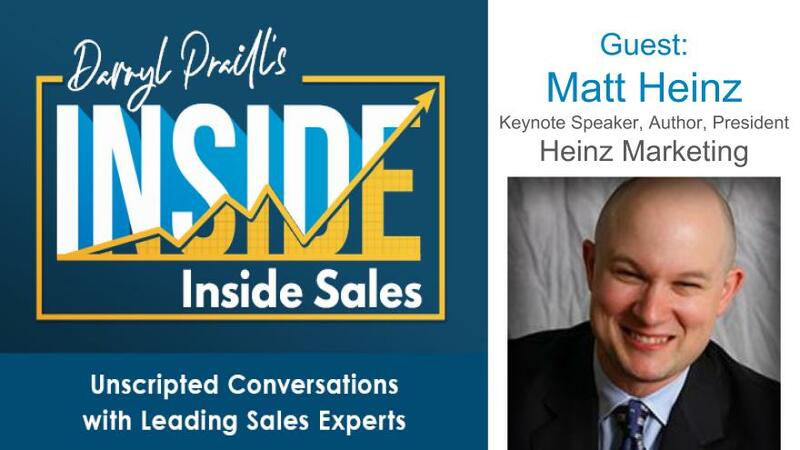 In 2007, began Heinz Marketing to help clients focus their business on market and customer opportunities, then execute a plan to scale revenue and customer growth. 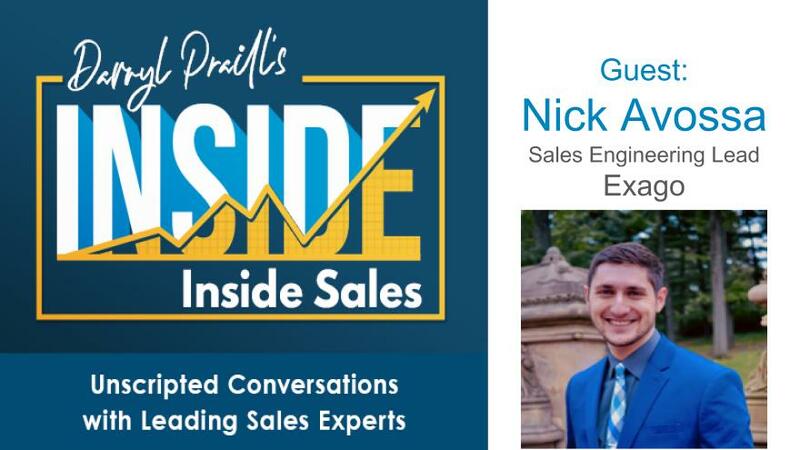 Sales professionals rely on email, telephone, and social selling every day to connect with prospects. So why aren't the prospects returning the love? Listen to VanillaSoft CEO David Hood — a classic VITO — as he shares the top reasons why he's not responding to your outreach attempts. Learn how you can improve your efforts to connect more successfully and build more pipeline. David Hood, CEO of VanillaSoft, is a successful software entrepreneur with extensive international experience in finance, business development, sales, and marketing. 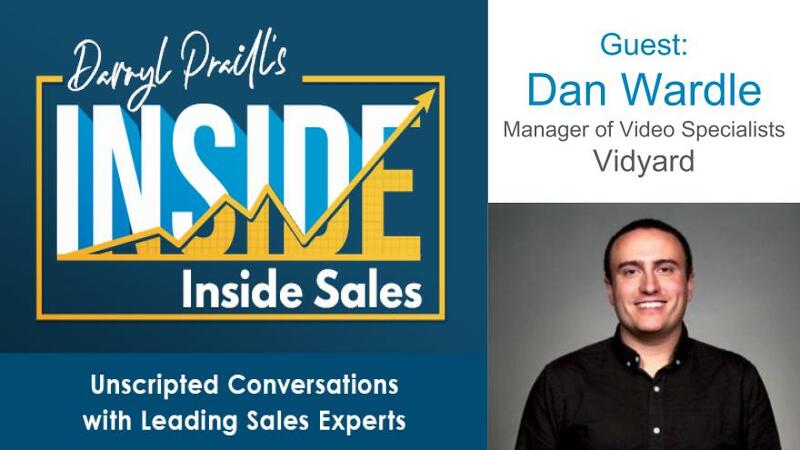 Under his leadership VanillaSoft has grown over the past decade from a small start-up to a leader in the inside sales and CRM space focusing on lead management and cadence automation. Prior to VanillaSoft, David was co-founder and CEO of Hemera Technologies, which grew from a basement start-up to a world-class player in the digital image content space in North America, Europe and the Asia-Pacific region. David holds a Bachelor's Degree in Biochemistry, a Master's Degree in International Affairs, and graduated from the Owner- President Management program (OPM) of Harvard Business School. When it comes to completing your daily tasks, do you find your focus sometimes wavers? Does looking at your calendar, or to-list list, overwhelm you? You need to take advice from best-selling 10-time author Melissa Krivachek. 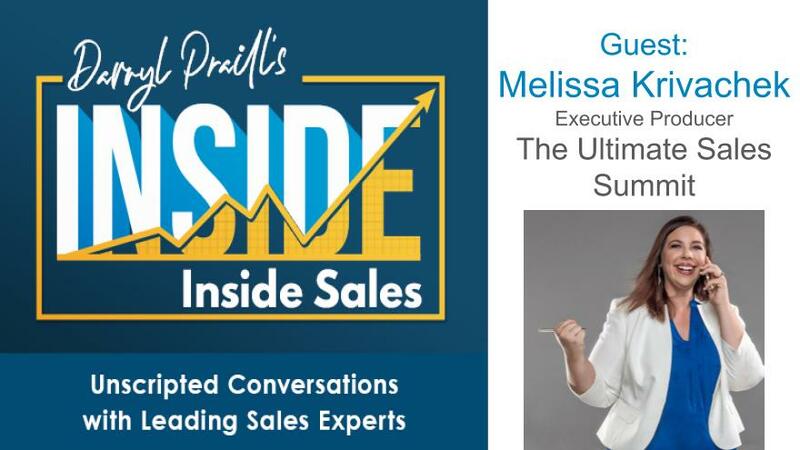 In this episode of INSIDE Inside Sales, Melissa teaches us how to focus on what matters, when to say “No”, how to create balance within our lives, and helps us overcome potential control issues that may be impacting our success. At just 30 years old, as the Executive Producer of The Ultimate Sales Summit, Melissa Krivachek has 23 years of sales experience. Her passion and obsession with sales started when she was just seven years old. Since then she has been involved in every kind of sale imaginable from high ticket, door to door, cold calling and social selling generating millions of dollars in revenue while inspiring business owners to grow. Melissa has been blessed with numerous accolades including: making the front cover of Evolution Magazine as their Top Power Player under 40, being nominated for Inc. Magazines list of 30 under 30, being the top 1% of US Executives as awarded by The American Council of Executives. Melissa inspires sales people and business owners through her international best-sellers as well as her podcast “The Millionaires Hot Seat” where she has interviewed more than 200 millionaires to date. Don’t get passed over for a promotion again. Kevin Mulrane is leading a scorching pace up the corporate ladder. As VP of Global Mid-Market Sales for Global Web Index, his advice for managing your career progression comes with verifiable weight. 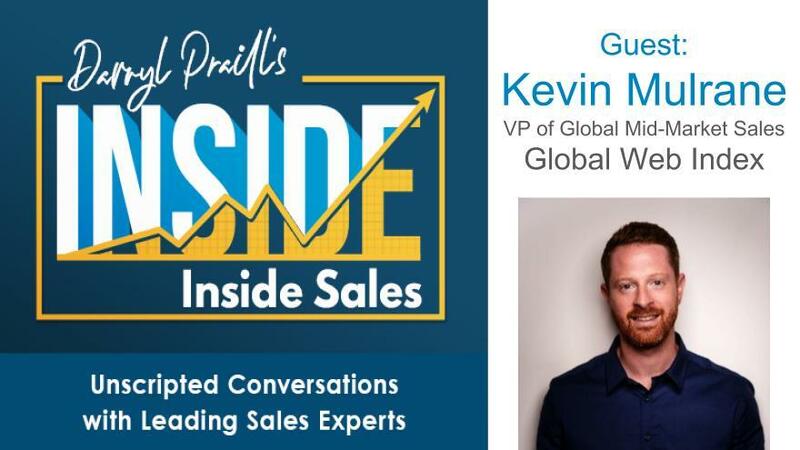 In this episode Kevin dishes invaluable advice on intentional progression, driving your own success, and having a plan to convert your career KPIs. If you are happy with where you’re at, you can probably skip this episode. However, if you are committed to growth and success, then dive right in!